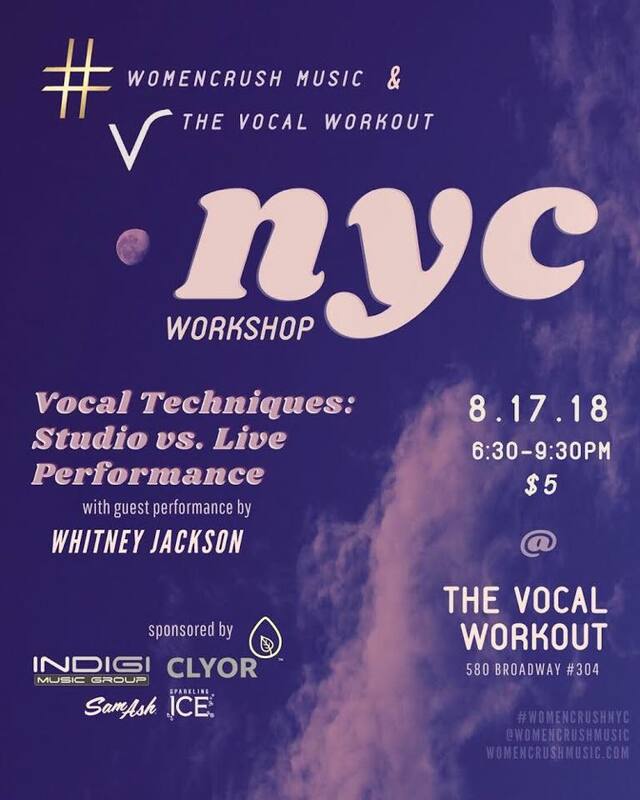 This event will feature a workshop on vocal techniques and health, including special tips for balancing studio performance vs. live performance. This even will also feature a very special guest performance by Whitney J Jackson! 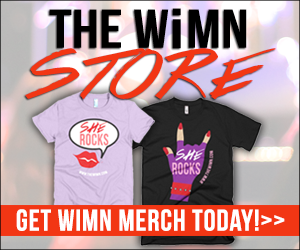 With special product giveaways from Clyor and Sam Ash Music Stores! And beverages by Sparkling Ice! 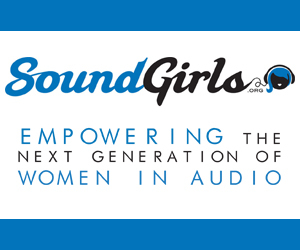 Join our #WomenCrush Music – New York City Community Group! THE VOCAL WORKOUT METHOD of voice training was designed by ILana Martin after years of experience coaching professional singers. Established in 1998, The Vocal Workout focuses on holistic cultivation of vocal power and breath control, with emphasis on placement, dynamics, song selection, and signature style. ILana’s celebrity clients in Los Angeles, New York, Europe, Asia, and South America develop an unmistakable and sustainable vocal skill set within the first six lessons. The Vocal Workout employs a cadre of world-class teachers, all of whom embody the school’s foundational principle: that originality, beauty, authenticity, and simplicity are already deep within each singer. The Vocal Workout empowers its students, ensuring that they are strong, confident, and fearless in their sounds and artistic endeavors.